Kendall Jenner has always been open about her struggle against acne. We'll never forget about her empowering move at the Golden Globes last year, where she confidently walked the red carpet despite being in the middle of a breakout. She's proof that skin troubles shouldn't stop anyone from feeling good about themselves. 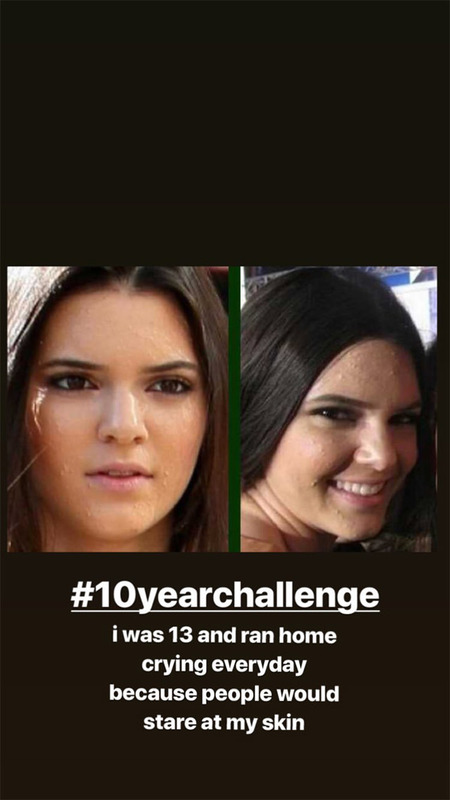 Which is why, for her #10YearChallenge entry, the model decided to share her decade-long skin transformation via Instagram stories. Posting photos of herself as a teen, she wrote, "I was 13 and ran home crying every day because people would stare at my skin." She then followed up with a no-makeup selfie captured on film, showing just how much her skin cleared up over the years. 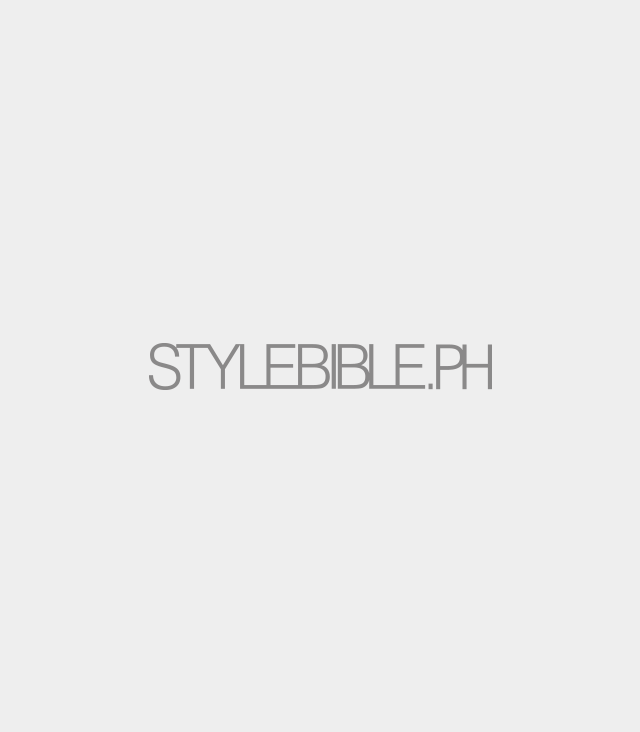 Just recently, Kendall was revealed as the newest face of Proactiv, a popular acne skincare line in the US. 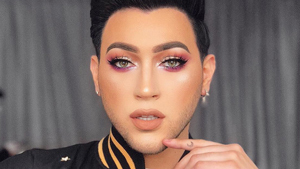 However, this became controversial for the "emotional" video teaser posted beforehand on Kris Jenner's Instagram, which led people to believe that the model was revealing something other than an endorsement. People online are also speculating that Kendall doesn't really use the brand's products, citing her answers in previous interviews. A Ph University Used This Youtuber To Demonstrate "inappropriate Grooming"